You are here: Home » News » Why do I have to granulation before injection? What are the benefits of granulation? Why do I have to granulation before injection? What are the benefits of granulation? Why do I have to granulation before injection? What are the benefits of granulation? 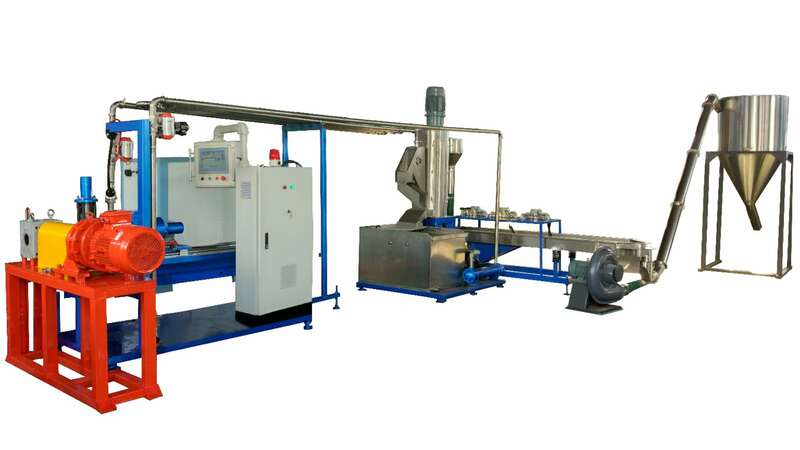 5, from the material modification aspect, several kinds of materials in the case of a small number of grafting through the two-screw mixing and mixing more evenly, production is more stable. 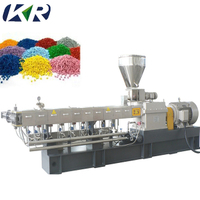 The difference between granulation and injection: This is the two processes, granulation is a number of waste plastics through the melt extrusion, in the use of cutting machine cut into granular. Some additives can be added to improve the performance of waste plastics during granulation process. Like toughening agents. 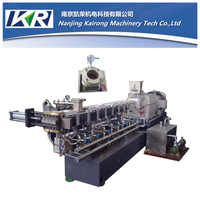 Injection molding is done by melting the plastic material and then hitting the mold through the pressure to form a plastic product. Popular to say is: Injection molding is made of plastic products, and granulation is the plastic products made of "raw material"!